Nothing says summer in Indiana like camping. 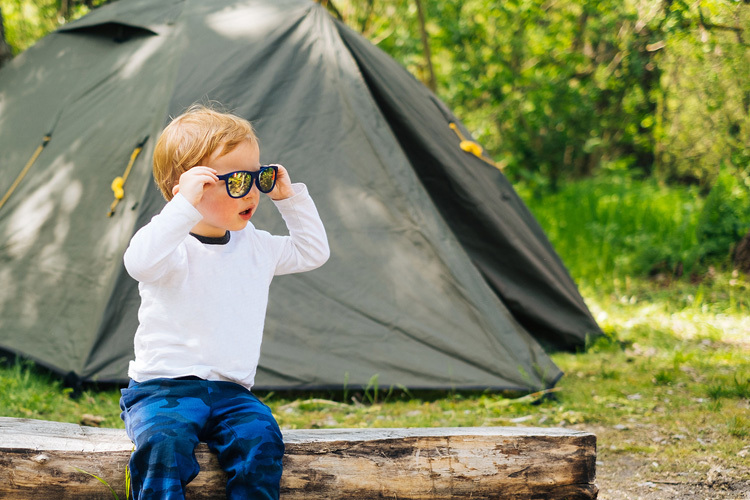 Whether it is taking out the RV, staying in a cabin, or sleeping in a tent under the stars, Indiana has some of the best, family-friendly campgrounds to offer in the Midwest. Keep in mind that some of these parks have their specific seasons for when they open and close, so be sure to check before making a reservation. 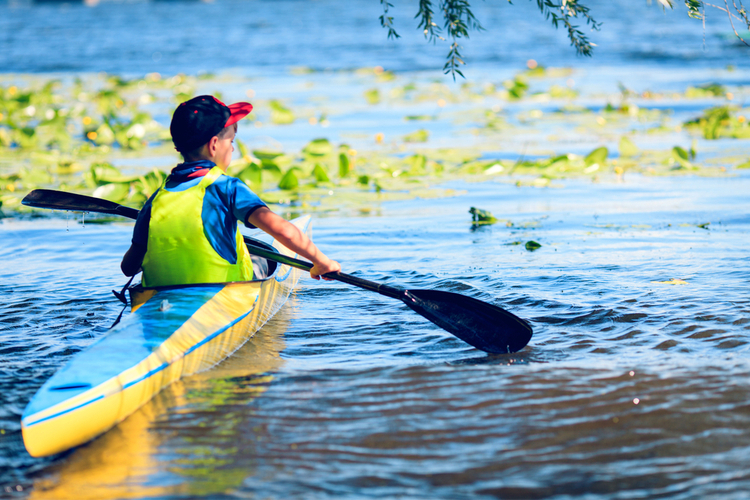 Check out these five awesome campgrounds for families in Indiana and start planning your trip! Located on the beautiful, sandy shores of Lake Shafer, Indiana Beach provides hours of fun and entertainment for families of all ages, and has been since it first opened in 1927. Not only does this amazing water park provide thrilling rides and amazing food, Indiana Beach is also home to some beautiful campgrounds as well. Guests have their picks of an RV site, tent campsite, or a cabin. Some amenities include a swimming pool (with a kiddie pool), miniature golf, lake access, three playgrounds, and game barn. As part of accommodations, guests also have access to the free, old-world style ferry boat to take them to the amusement park, in addition to a trolley. Located in northeast Indiana on Lake Pleasant, Manapogo Park is a beautiful destination for all the campers. It is mostly an RV and pop-up tent campground spot. However, they do have rustic cabins available as well. There is always something to do at Manapogo Park. With activities such as basketball, volleyball, and a fenced-in playground, this is the perfect place for the family. Parents can enjoy spending time on the beach while the little ones splash in the waves. If fishing is your thing, Manapogo Park has some of the best fishing spots around. If you are looking for something to do outside the campground, consider going to the Shipshewana flea market, which is about a 30-minute drive away. Owners Dan and Cyndee Gillmore are committed to providing a beautiful place to relax and have some good old-fashioned family fun at the Cornerstone Campground. With so many activities to choose from, it’s hard to decide what to do first! Cornerstone Campground offers swimming pools, ball courts, playgrounds, ping pong tournaments, movie nights, and more! This is the place to be with your family this summer. If you are a company, consider Cornerstone Campground for future company retreats. Your employees will thank you! Once the kids see this spot, they’ll never want to leave! For starters, the wide range of activities on the site include special weekend events, a jumping pillow, inflatable water toys, a water trampoline, and a beautiful sandy beach. The restrooms are clean, the showers are hot, and there are even laundry facilities! At this campground, you can stay over in your RV or tent. There are also rentals available for 24 and 30-foot yurts, as well as cabins. Another New Castle family favorite is the Walnut Ridge Campground. Walnut Ridge is the place to go if you are looking for a quiet, relaxing, family-friendly camping experience. 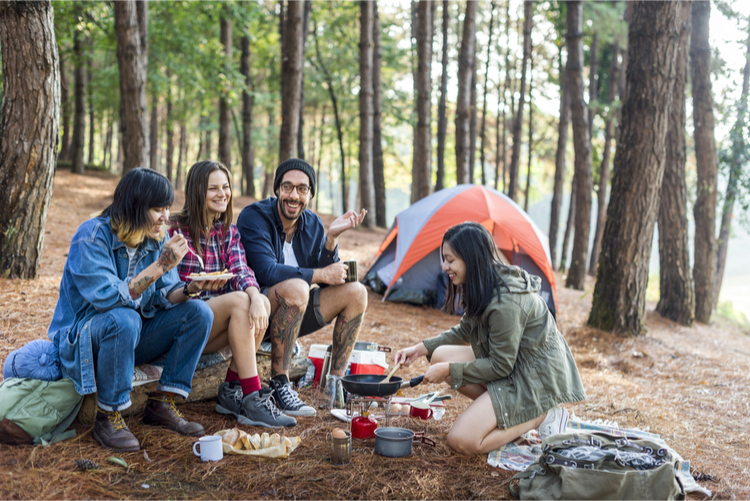 Whether you are a seasonal camper or you’re just staying for a few days, there are a variety of camping options to choose from here at Walnut Ridge. The activities are endless as well, with corn hole tournaments, pitch in dinners, karaoke, and golf cart races! 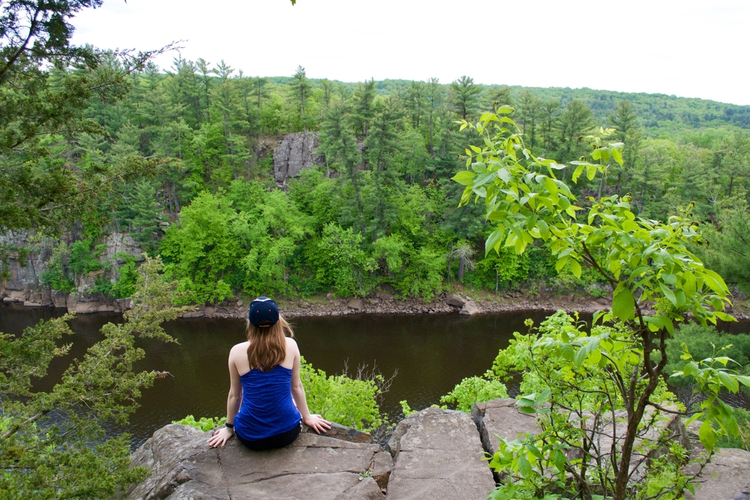 Looking to do something outside the campground? Walnut Ridge is within driving distance to places such as the Indiana Basketball Hall of Fame, historic New Castle, and the Big Blue River.